What just happened? Polestar, the performance subsidiary of Swedish automaker Volvo, revealed its latest project on Wednesday. The Polestar 2 is an all-electric fastback sedan designed to compete with the Tesla Model 3. Does it have a shot? Let’s have a closer look. The Polestar 2 is the company’s first fully electric car and the first model to be produced in volume. The sedan is outfitted with dual electric motors – one per axle – that, together with its 78 kWh battery, produces 300 kW (408 horsepower) and 660 Nm (487 lb-ft of torque). This translates to a 0-100 km/h (0 to 62 mph) acceleration time of less than five seconds, Polestar claims. The aforementioned 78 kWh battery is reportedly good for around 275 miles per charge based on EPA testing methods. The Polestar 2 launch edition starts at $63,000 in the US before a $7,500 federal tax credit, effectively bringing the price down to $55,500. In the German market, the standard edition will begin at 39,900 euro, or around $45,000. Initial launch markets are said to include the US, China, Canada, Germany, Belgium, Norway, the Netherlands, the UK and of course, Sweden. 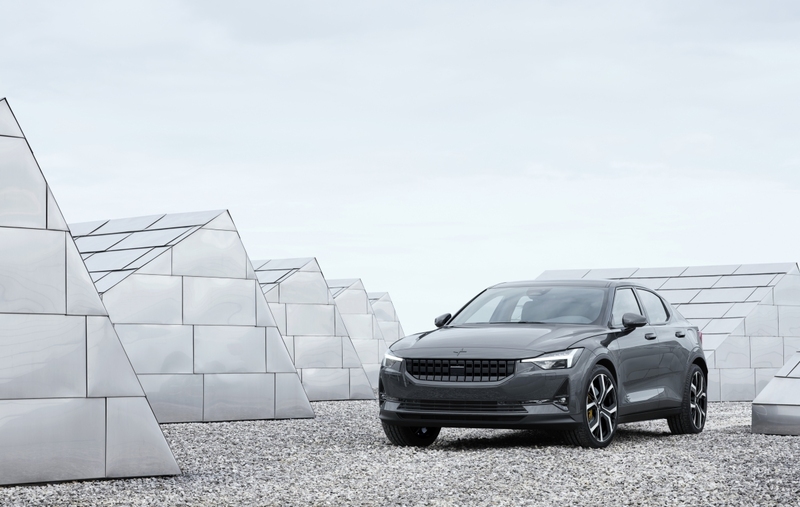 Polestar will show off its new vehicle at the 2019 Geneva International Motor Show in March before embarking on a global roadshow across North America, Europe and China over the course of 2019. Production is set to begin in China in 2020.